The ATADA Foundation had its beginnings as a scholarship designed to fund young Native American artists and Native Art History students. Since that time ATADA has expanded those early efforts to include donations to many causes dealing with indigenous interests on a global scale. In the past year the ATADA Foundation has maintained those original intentions with continued support of the Phillips Scholarship for young artists carried out through the Heard Museum as well as a first time donation to Soul of Nations. A native run organization, Soul of Nations strives to enhance opportunities for indigenous youth. 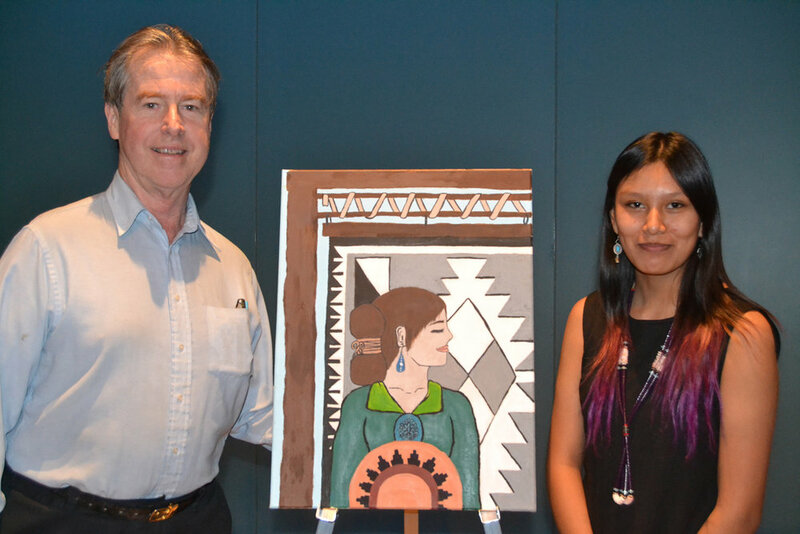 ATADA’s donation to Soul of Nations went to support their annual Brea Foley Portrait Competition which was held on the Navajo Indian Reservation. 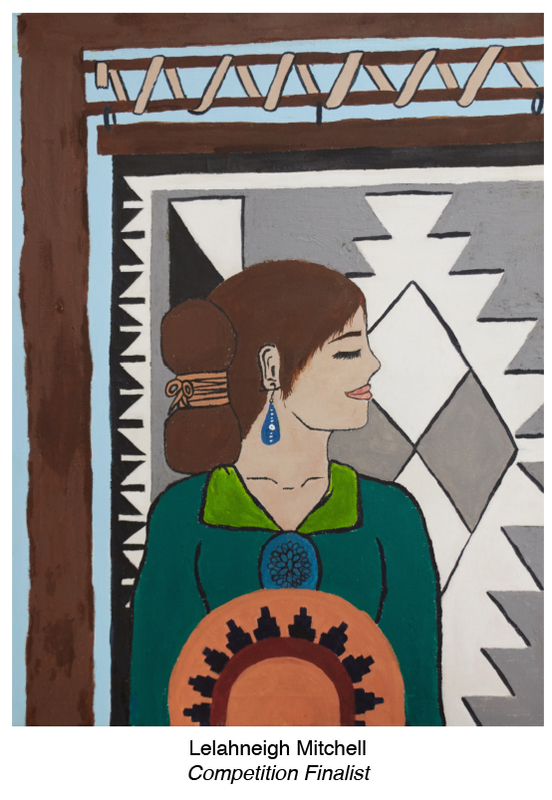 Born of a deep appreciation for the longevity of culturally infused artwork, the Brea Foley Portrait Competition is dedicated to showcasing and celebrating cultural art created by Native American youth. Finalists traveled to New York for a reception at the Smithsonian Institution’s National Museum of the American Indian. Included in the number of attendees at that event was the current president of ATADA, John Molloy. 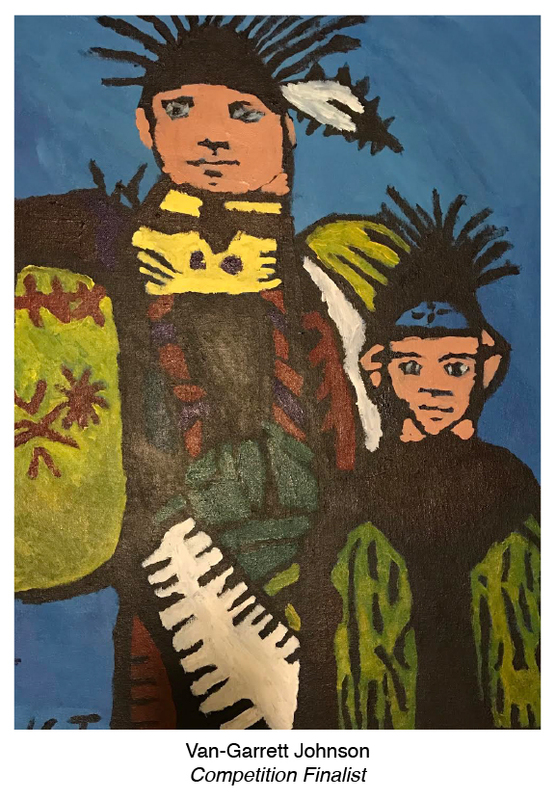 Through continued support of these and other projects, the Foundation hopes to promote greater understanding between indigenous peoples and the collectors of the world who admire their artwork. ATADA respects your privacy and will not share or sell your contact information.